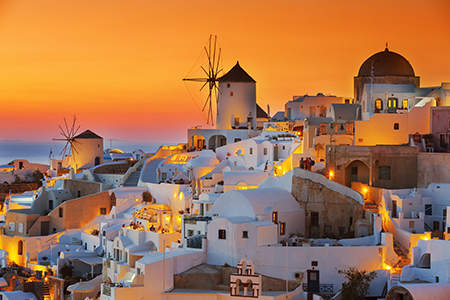 SVI is thrilled to announce our first ever Greek Isles Cruise! Departing July 28th, 2018, from Venice, Italy, aboard the luxurious Celebrity Constellation. We will embark on our eight-day adventure through Italy, the Greek Isles & Croatia, concluding in Rome! We have extremely limited availability at current pricing, so sign up today!